Michelle works across both our apprenticeships and ted Learning programmes. Michelle is an experienced online practitioner, with a passion for creating user centered courses for learners and delivery staff. Her first love is radio, and this drew her to working in the media (BBC) for over 10 years producing multi-media learning programmes. 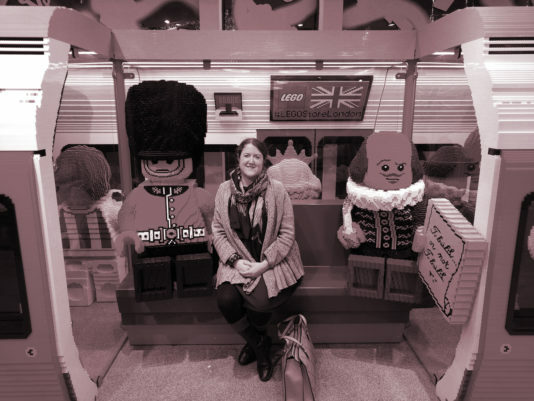 From working on educational programmes at the BBC, Michelle retrained to be a teacher and initially specialised in literacy and numeracy provision for college and work based learners. Michelle has also worked in Higher Education at a senior level. At the University of Derby Online Learning she managed the Quality Team, Content Production Team and multi-disciplinary Academic Team (campus and remote) who delivered on Undergraduate and Postgraduate provision to over 3500 learners. In 2017 Michelle helped ted Learning develop its first online course and in 2018 joined Quantet. When not at work, Michelle spends time with her family in the Peak District building Lego.